In Seoul, private aesthetic spas and dermatological clinics were considered to provide highly sought-after skincare that was the best-in-class. AHC was a brand born out of those clinics. Over time, we honed that expertise and understanding to create affordable products based on the principle of AestheBalance – combining the latest skin science, thoughtful formulations and optimized usage methods, for the best skincare results. With our range of products carefully developed and perfected in aesthetic clinics, we have become the most loved skincare brand in Korea, and fastest growing skincare brand in the world. 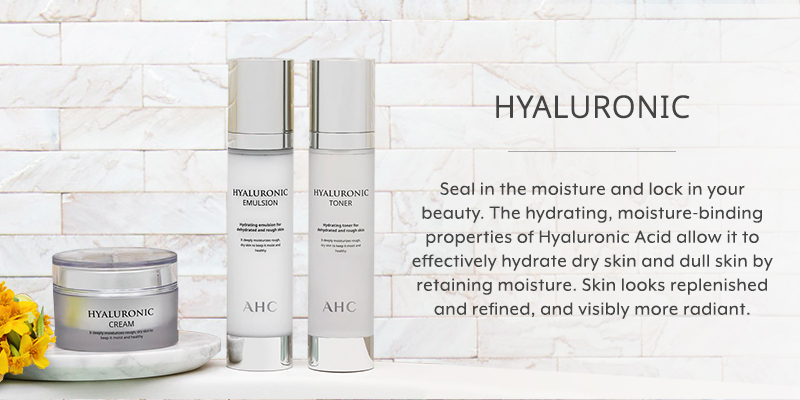 Born out of private aesthetic spas and dermatological clinics, AHC is one of Korea’s most-loved skincare brands, combining the latest skin science and formulations for the best skincare results. 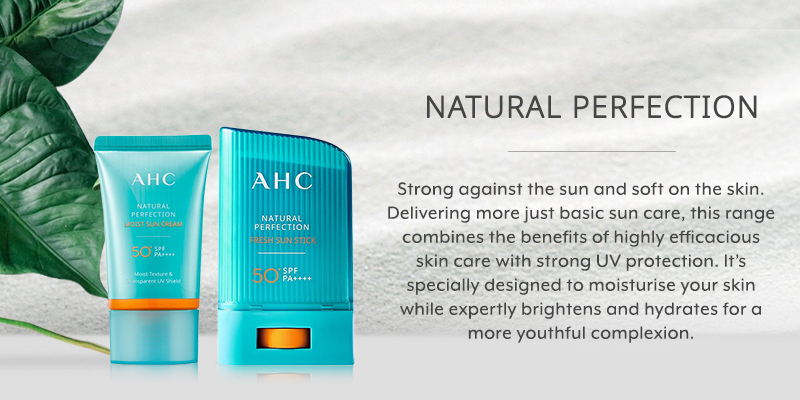 Malaysian users adore AHC Korean skincare, especially the AHC eye cream. The Pure Real Eye Cream For Face is a purely natural and hypoallergenic anti-ageing eye cream, suitable for even the most sensitive skin. 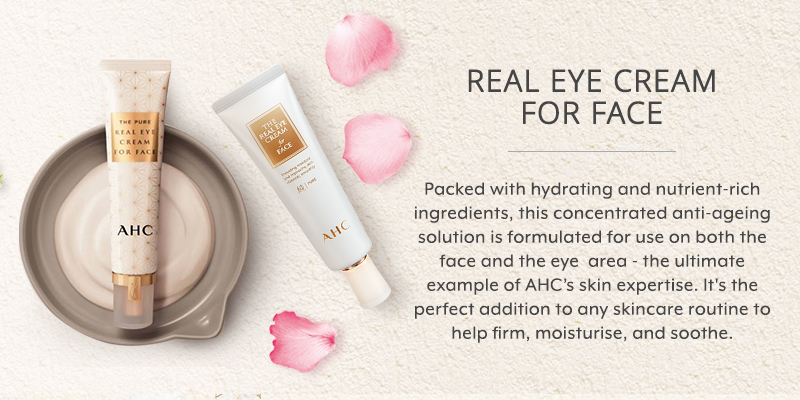 The best thing about this AHC eye cream is that it can also be used for the face because it’s enriched with hydrating, nutrient-rich ingredients such as Oleanolic Acid, Rice Extracts, Red Salvia Root Extracts and Hyaluronic Acid that penetrate the skin to deliver effective results. 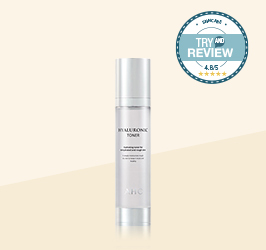 Use this lightweight cream as a moisturiser to tighten, soothe and hydrate the face and eye area. It also has a powerful anti-ageing formula to firm up loose skin and enhance elasticity, with over 45 clinically-proven effects ranging from skin whitening to soothing of sensitive skin. 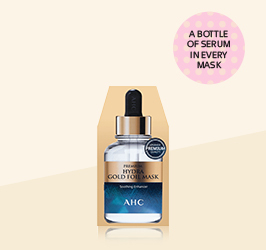 Another bestselling product from this award-winning brand is the AHC mask. Each of these cotton face masks contains ampoule and nourishing ingredients to help with various skin concerns. The AHC Premium Hydra Soother Cellulose Mask comes in a box of 5 sheets, perfect for soothing tired skin and reducing wrinkles. Vitamin B5 softens and moisturises the skin, while Hyaluronic Acid boosts hydration by helping dull skin to retain up to 1000 times its weight in water, leaving you with super soft, supple skin. Each of the soft, cellulose sheet mask wraps around the face contours like a second skin so the ingredients can be absorbed quickly and easily. 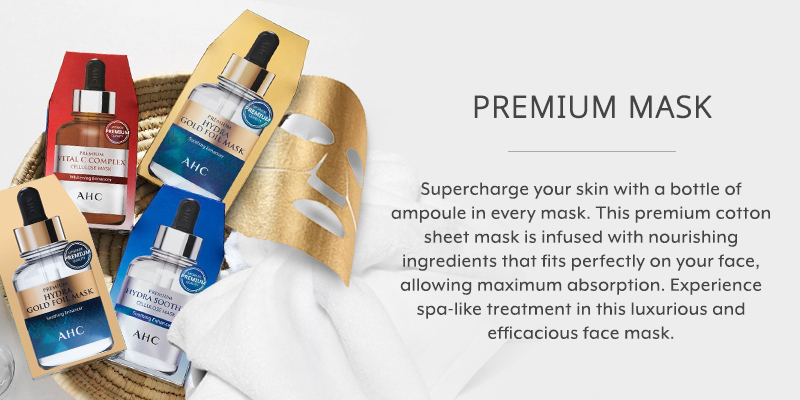 If you have dry skin, you should try the Premium Hydra Gold Foil Mask. It is designed from a unique three-layer structure of heat-reflective foil and a Tencel sheet to create a ‘steam’ effect, which helps the skin to absorb the moisturising ingredients. 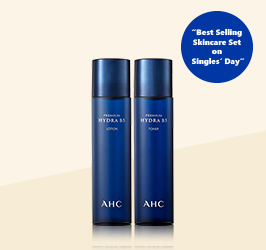 Visit www.hermo.my for more AHC skincare products.